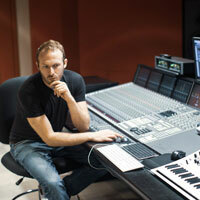 Audio engineering isn’t all about working in multi-million dollar studios on records for platinum artists (who could sustain a second careers as models). 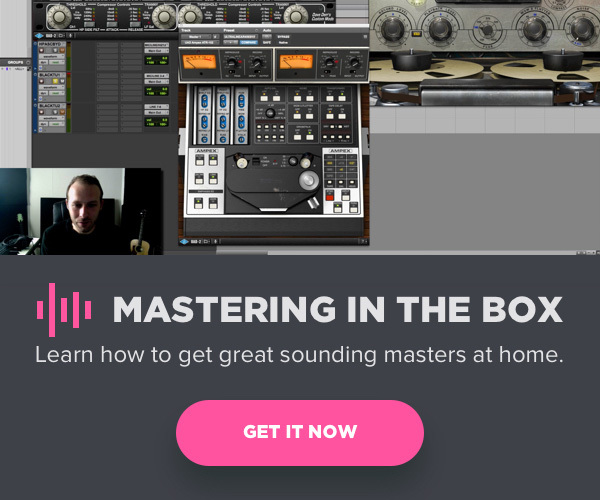 There are some very fundamental skills that are unglamorous, but extremely important to have if one stands a chance at being successful in audio. If you don’t have a thorough grasp on what phase is, and how it affects recording, mixing, and mastering, it’s time to read up. When working on a recent mix, I noticed something was off about the kick drum. There were 2 tracks recorded (Kick In and Out) and they sounded great when soloed individually, but together lacked definition and sounded muddy. Observing the phase relationship, I moved the Kick Out clip about 12 samples to the left and it was an instant improvement. Additionally, knowing how and when to simply invert phase is extremely important. In my experience, no boutique outboard gear can rescue tracks with phase issues, but the simple click of the phase inverse button can make the world of difference. I apply these techniques to virtually anything that was double-tracked improperly, and always pay close attention to the phase relationship between the drums and bass. Check out this side by side comparison of 2 tracks of kick drum, one in which I inverted the phase on the ‘Kick Out’, and one where I did not. Note the lack of low end and clarity in the version without phase inverted. While adding 3 dB at 16k to a vocal with a piece of beautiful analog gear can make a world of difference to a performance, understanding how and when to remove unwanted frequencies with subtractive EQ is perhaps more important. As a young engineer, I used to become frustrated after spending extended periods of time equalizing a signal in solo, only to play it in context to find that in many cases made the part sound worse. It wasn’t until I realized that the way parts of the arrangement work together was more important for the emotion of the song than the quality of the individual parts. Especially when trying to compete with the volume of modern mixes, knowledge of subtractive EQ can help save precious headroom, and your mix. I got into music production to escape having to study mathematics, so now I find it ironic that an understanding of arithmetic is crucial to get a music mix at modern professional standards. Grasping the concept of root mean square or RMS will help you control perceived loudness over time and allow you to make your mixes sound as big as radio (if that’s what you’re going for). Reinforcing the previous point, on a recent mix I was having extreme difficulty getting a track as loud as I wanted without compromising the punch of the drums. This was due to my master bus compressor(s) receiving too much low frequency information. I started liberally yet precisely applying high pass filters to the many layers of drums, and it wasn’t long until I was able to reach the RMS I was after while still feeling the transient of the drums. It’s amazing to think that to reach the volume you want, you need to technically reduce volume, but it’s the absolute truth and one of the secrets in beingforable to mix like modern engineers. 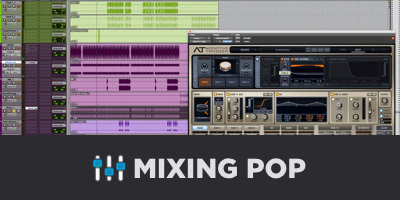 Check out this side-by-side comparison of the mix with and without high pass filtering. It wasn’t until after working with professional engineers that I realized the importance of organization, not only when using your DAW of choice, but in day-to-day activities. Any professional engineer spends multiple hours per day surrounded by dozens of hard drives, pieces of gear and tools, and certainly hundreds of cables and wires. I find being bogged down by clutter (inside the computer and office) really diminishes creativity and speed, especially with modern recording techniques that can leave track counts in the hundreds like this monster. 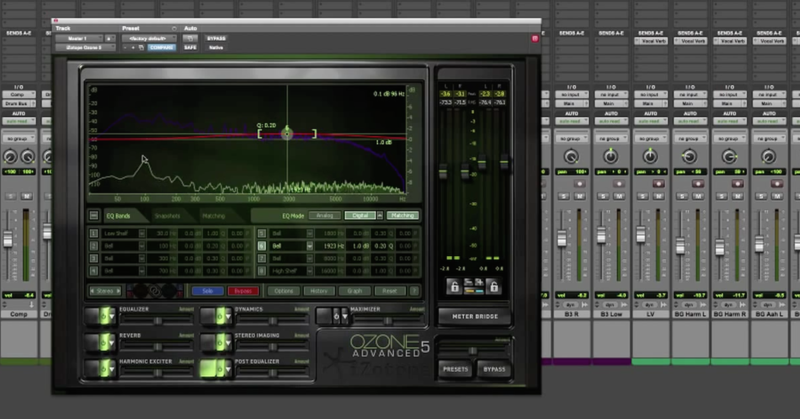 Check out a tutorial video on how I organize my Pro Tools sessions. While there are certainly plenty of fantastic producer/engineers who are non-virtuosos, I always feel slightly awkward when I speak to someone interested in becoming a music engineer that has no knowledge of basic theory. There are plenty of online resources available (like musictheory.net) that can help you with the basics, including my favorite: interval training. If you don’t have music theory skills, it’s important to put in the time talking to musicians, gaining an understanding of what their sonic and musical needs and desires are. After all, we are here to serve artists that hopefully have dedicated their lives to this craft, and a better understanding of what they are hoping to convey sonically, and therefore emotionally can be the difference in having them return as clients.